The picaroto man held its ground in black stone mosaic, called “pens” to protect against salt air and wind can take the best advantage of the climatic and geological conditions of the rocky terrain and Lajido zones. 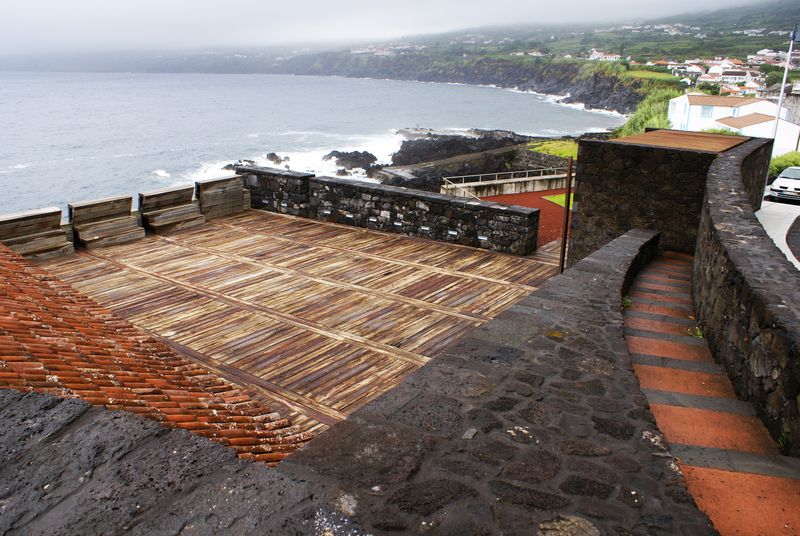 These “corrals” lattices of squares bounded by basalt walls that are planted the vines, are extended to the horizon, examples of this are the Old Creation and Santa Luzia, art divide the land, are mixed land lava nature and ancestral cultural practices that encompass the Landscape of the Pico Island Vineyard Culture, considered Heritage of UNESCO World since 2004. Already by the sea, to ports and portinhos the ground “roll-kites” in cut slopes that facilitate the slide the kites to the boats, which currently still personify this activity. 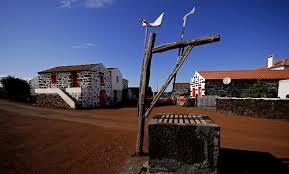 The architectural legacy of this island is closely related to the cultivation of vines, for example, in the area of ​​Areia Larga, are the sun that served as temporary housing for vineyard owners who lived on Faial, the origin of the eighteenth and nineteenth centuries, these characterized by rigid lines and support structures such as well water, the cellar and the warehouse. 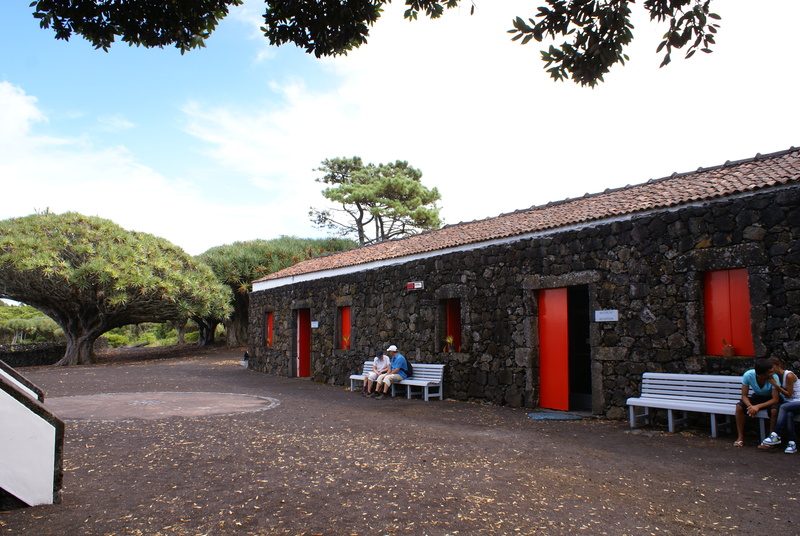 Often you adapt to rural tourism, the Pico Wine with its walls of volcanic rock, intertwine with the sea and vegetation. 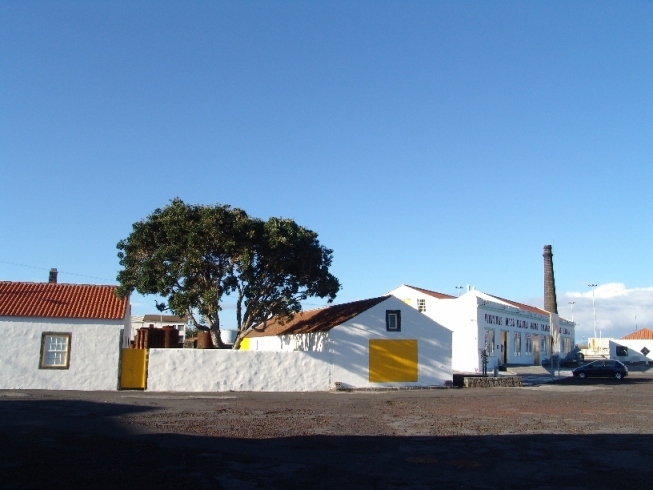 In order to preserve the memory of Verdelho cycle, the Wine Museum was erected in Madalena, a former mansion of summer of the Carmelite friars, with a collection of tools, stills and barrels. 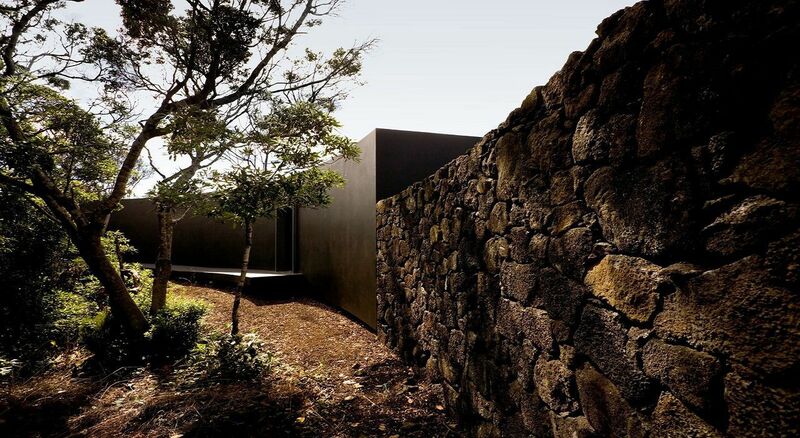 The art of working the ashlar present in Pico, assumes a maximum exponent in the houses of places like Cabrito, Arcos, Lajido, Dog or Calhau, where the rock texture and the pairing of black basaltic stone are contrastas with white window frames and green and red of the doors woods. An architectural value are the “maroiços” more present in the Magdalena area, are stacked in pyramidal form of loose stones, reminiscent of the Aztec pyramids, created by stacking collected rocks in agricultural land, which facilitate the management of the land, which pro They were growing over the decades and centuries, until today, are a symbol of the tenacity of the people of Pico. 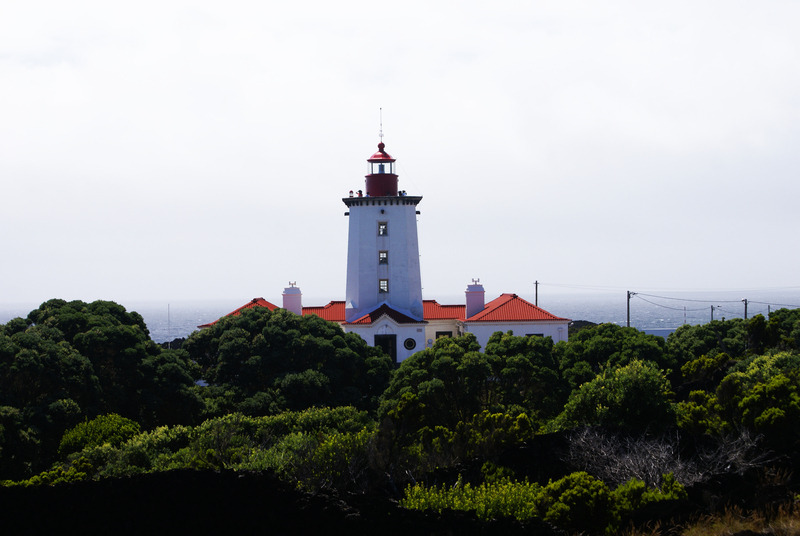 On this island, the central points of the Azorean whaling epic are the Lajes, São Roque, Calheta de Nesquim and Ribeiras presenting trips to the discovery of picturesque harbors, old whalers and streets with typical houses. 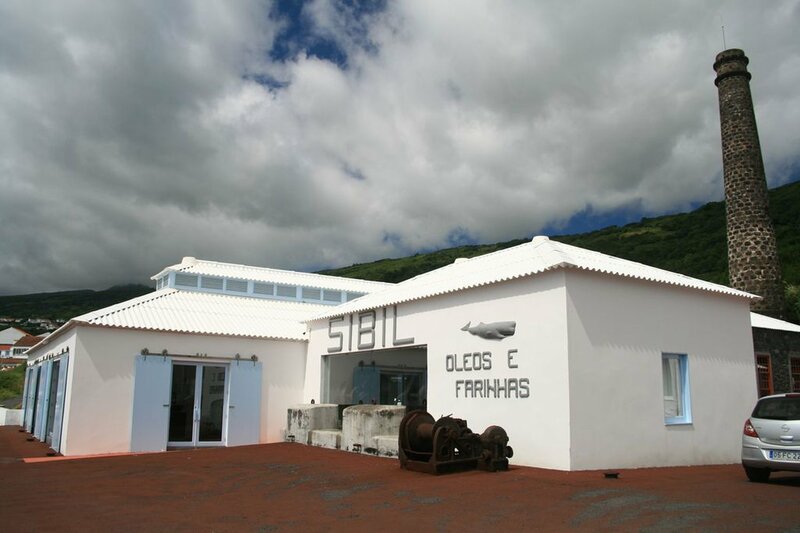 In São Roque, is the Whaling Industry Museum, in the building of the old factory fittings Dinghies Reunidas and presents and preserves the furnaces, boilers and other equipment used in the processing of the sperm whale. 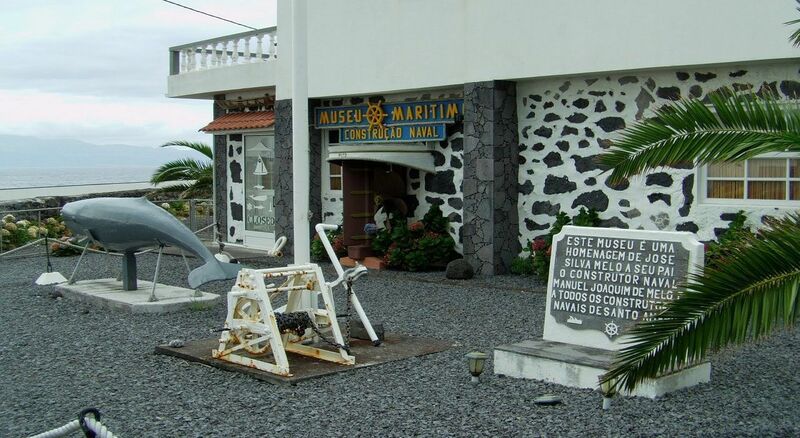 To complement this, the Whaling Museum, in Lajes do Pico exposes a photographic estate, fixtures and whaling boats, permanent exhibition includes a boat with harpoons and other utensils used in hunting and scrimshaw copies, that is, recording / sculpture teeth whale. 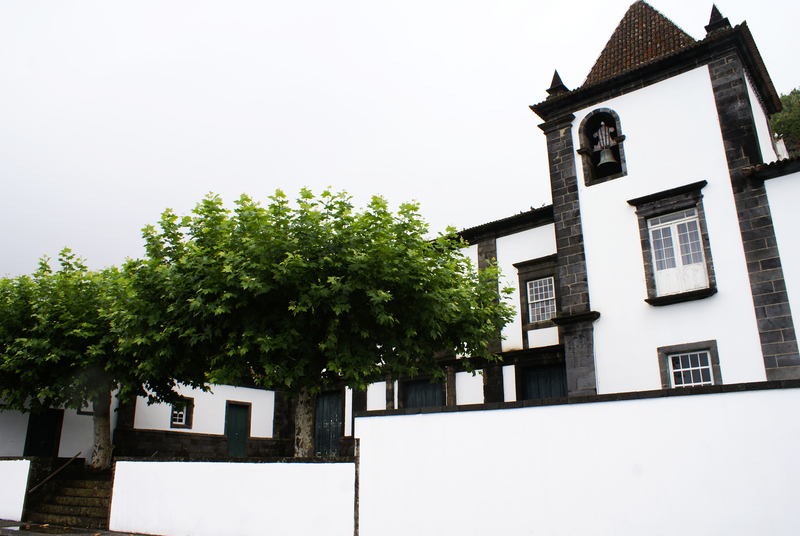 Already in Santo Amaro still follows the handmade vessels in the old center of the Azores shipbuilding. In order to keep alive the craft traditions, including straw hats, flower fish scale, lace crochet, the wooden miniatures of whaling boats, the iconography of reproductions linked to wine as the ox-carts to carry kites, the School of Santo Amaro Crafts and Crafts Regional School present these testimonies of picoense history. Convent of São Francisco and Cathedral of Our Lady of the Conception – currently, is here installed the Town Hall, the Public Security Police and Finance, but was formerly a convent of the Franciscan order. 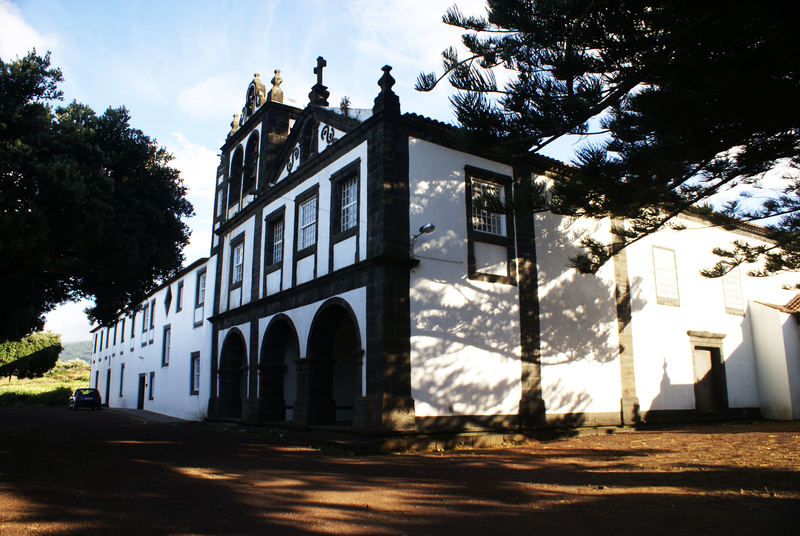 Convent of São Pedro de Alcantara – a Public Interest Building, this was built in the seventeenth century and today is a Youth Hostel. 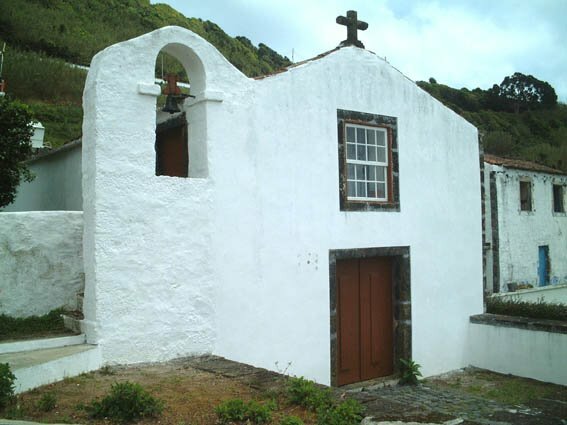 Chapel of São Pedro – one of the oldest religious temples of the municipality of Lajes do Pico, belonging to the Franciscan order. 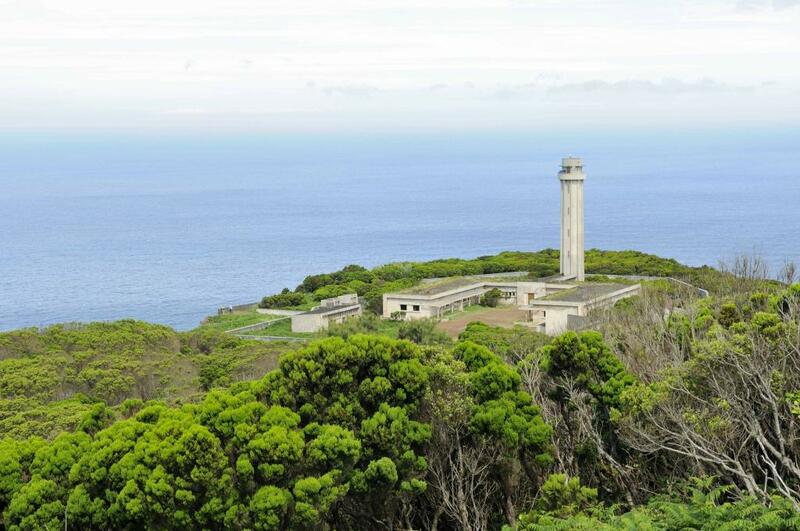 Ponta dos Rosais Lighthouse – northwest of Pico, was opened in 1958 and today is in a state of advanced degradation, largely due to the earthquake in 1980, it has been abandoned. Ponta da Ilha Lighthouse – in Manhenha, this was built in 1946, this unusual lighthouse is built in U, with the tower at its center. 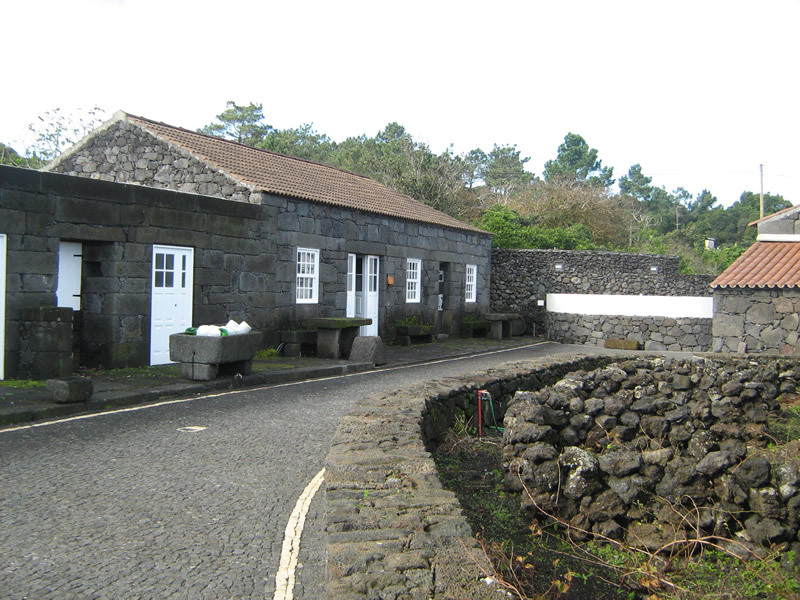 Santa Catarina Fort – erected in 1972, this is the only example of military architecture in Pico. Currently houses the Municipal Tourist Office and the Tourism Kiosk. 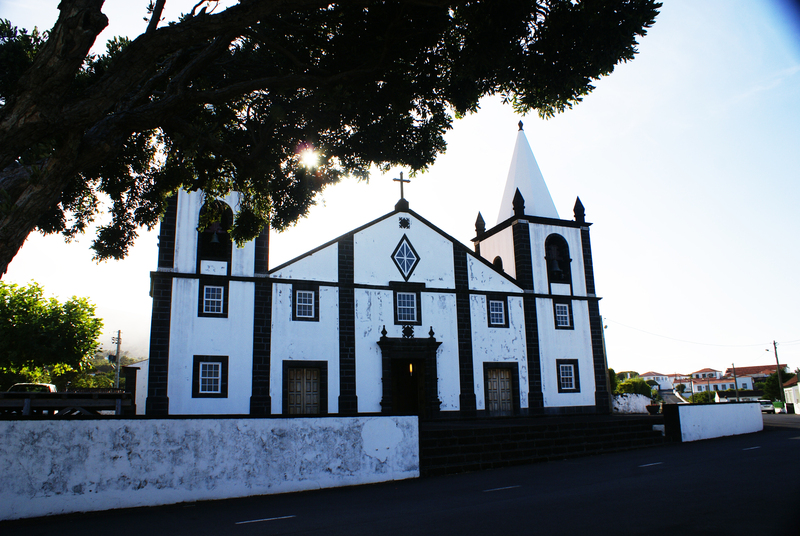 Holy Trinity Church – the parish of Lajes do Pico, was built in the nineteenth century. 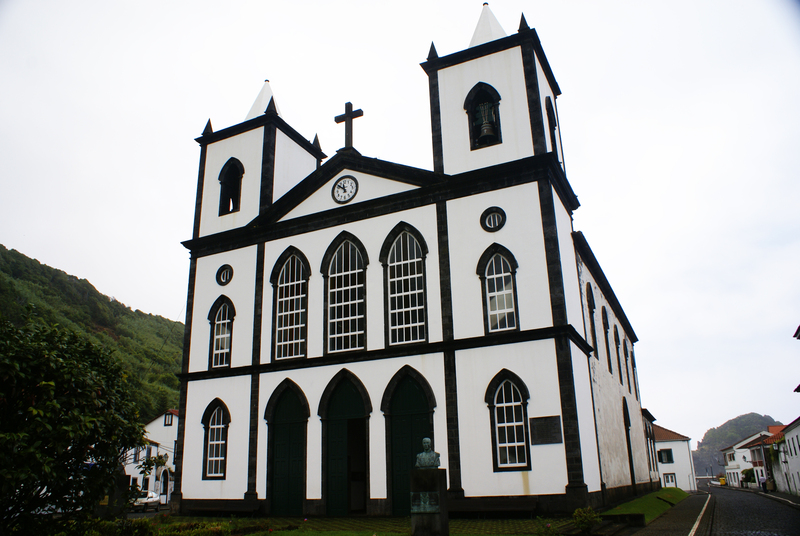 Mother Church of São Roque –an example of Baroque architecture due to decoration in gilt, states that was sent rise by John V.
Monument Whaler Açoriano – near the Whaling Industry Museum, this presents with a canoe with a braider wielding a harpoon, the throwing motion of a sperm whale. A moment that honors those who participated in the arduous toil Whaling. In Piazzetta Whalers was the place where formerly the whalers walked over to his activity. 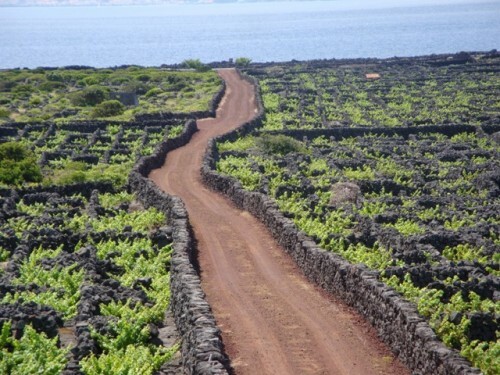 Cultural Landscape of the Pico Vineyard – being classified since 2004 as UNESCO World Heritage Site, this area contains several parallel walls and perpendicular to the coastline, with vines grown in the black lava floor. Arts Center of Marine Sciences – erected in 2008, this is the former whale processing factory, with various industrial equipment, useful in the transformation of cetaceans in oils and meals. Interpretation of the Protected Landscape of the Vineyard Cultural Center – as the Landscape of the Pico Vineyard Culture has been classified as a World Heritage Site, this center aims to present permanent exhibitions related to this topic and inside is a warehouse and one traditional alembic still operating. The winery Buraca – an ecotourism venture with a museum space, which allows the guided tour, tasting. 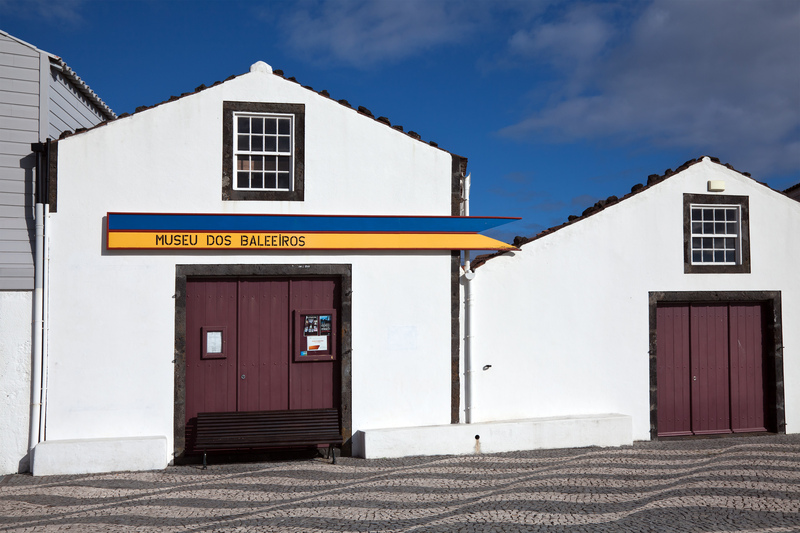 Museum of Whaling Industry – whaling had a strong influence in the Azores, so this museum is in the former oil factory, flour and vitamins of armatures Dinghies Reunidas Lda, and aims to portray the importance of this activity. 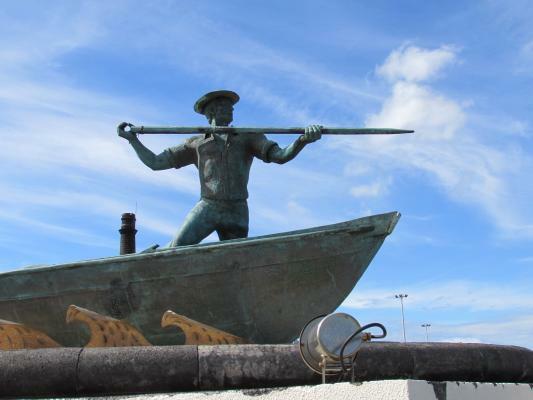 Whaling Museum – in the old houses of whaling boats, this was opened in 1988, depicting whaling, which thrived in Pico between the nineteenth and twentieth century to the 80s. Wine Museum – is the Conventual House of Carmelites, welcoming the winery and distillery and this area is populated by secular dragon trees. Museum of Shipbuilding Maritime – in Santo Amaro neighborhood, this contains miniature boats exhibitions.